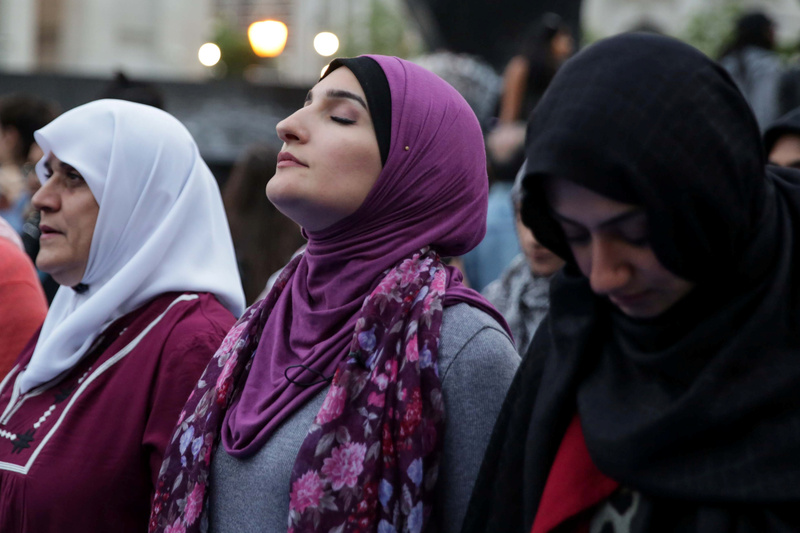 Leaders of the left-wing activist group the Women’s March have ties to Nation of Islam and believe in a variety of conspiratorial anti-Semitic tropes, according to a Monday report from Tablet magazine. Tablet also reports that Mallory, who currently serves as a national co-chair of the Women’s March, attended Nation of Islam events — a radical black nationalist organization led by notorious anti-Semite Louis Farrakhan. At one point in the piece, Tablet reports that Nation of Islam members began “acting as security detail and drivers” for the Women’s March co-chairs. A Facebook photo uploaded by founding member Linda Sarsour shows her next to men wearing typical Nation of Islam garb — suits and bowties. The Women’s March later confirmed that its security firm “does not rule out the possibility — indeed, the likelihood — that the private security firm’s operation in Detroit, where the convention was held, employs some guards who are practicing members of NOI,” according to Tablet.